The baby is on the way and you have barely finished your first trimester and your to-do list is already a hundred feet long with a deadline fast approaching. It’s not uncommon for new moms, especially first timers to get stressed out about everything. 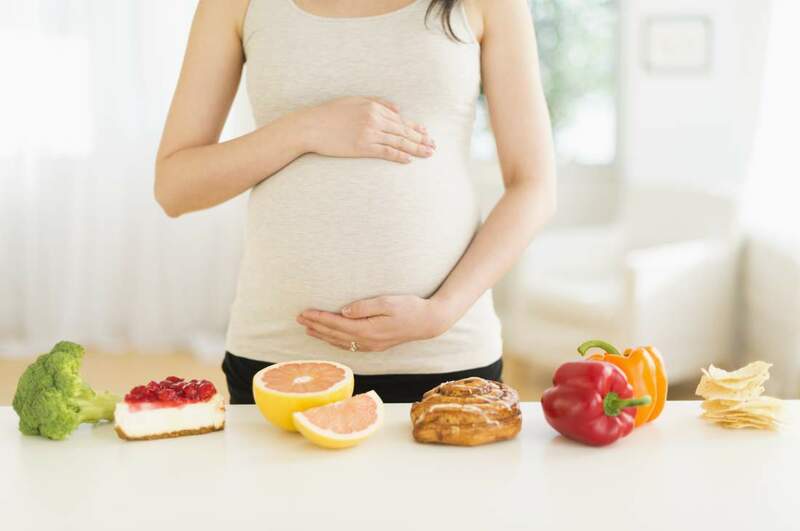 Not to stress you out more but “reducing anxiety may help you have a healthier pregnancy,” says Lindsey Longerot, MD, ob-gyn at The Women’s Specialists of Houston at Texas Children’s Pavilion for Women. In fact, some studies have shown that stress reduction techniques may reduce the risk of preterm birth or low birth weight in babies. You know intuitively that more sleep equals less stress, but here’s some scientific backup to help you justify the need for sleep. “Sleeping allows your brain to restore neurotransmitters that can become depleted during wake times,” explains Keith Eddleman, MD, director of obstetrics at Mount Sinai Hospital in New York City. Here are a few tricks to help you sleep better during your pregnancy: Keep your thermostat set to the low 60s, don’t eat anything for two hours before bedtime and try a body pillow, which can easily adjust to help you find a comfy position. Baths are the best when it comes to relaxing. Plus, a soak can soothe muscle aches. Baths can help reduce anxiety when you go into labor too. During early labor, they’ve been shown to improve the progress of the labor and help reduce pain. A few rules: Keep the water warm, not hot—especially during the first trimester when baby is still developing. And skip essential oils that haven’t been cleared by your doctor. “Exercise helps release endorphins and gets the blood flowing, and a lot of times it can help take your mind off what’s bothering you,” Longerot says. Obviously, you want to make sure exercising is safe first (unless you have a complication, it is) and then you want to choose an exercise that you truly enjoy doing. Not only can acupuncture be safe during pregnancy, it can be relaxing. Researchers at Stanford University School of Medicine found the practice reduces symptoms of depression in pregnant women compared with women who received “fake” acupuncture (they didn’t target the correct acupuncture points in the body) or even massage. It’s probably worth it to give it a go. Find a certified massage therapist who is experienced and comfortable with having pregnant clients. Your therapist will either have you lie on your side for the massage or will have a special table with a cut-out for your belly allowing you to comfortably lie on your stomach. Of course, get the green light from your doctor first, and yes, a shoulder rub from your partner works too. Take a break and flip through a juicy novel for a while. Throw on that maternity tankini because swimming can be a major relief, since your body will feel so much lighter in the water. We know you want to be the star employee while you’re pregnant, but that doesn’t mean you can’t have an honest talk with your boss about what’s going on with you and your pregnancy. Start at the top of your to-do list and work your way down. Feel good about each task you complete. But have the mentality that if everything doesn’t get done, everything will be okay. Even if you’ve never meditated before or think it’s hokey, it’s worth a shot. Some moms-to-be say meditation helps them connect with baby and even notice an active (read: kicking) baby calming down during this relaxing time.